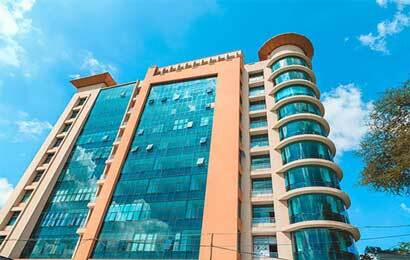 Office suites available from 500 sq.ft. 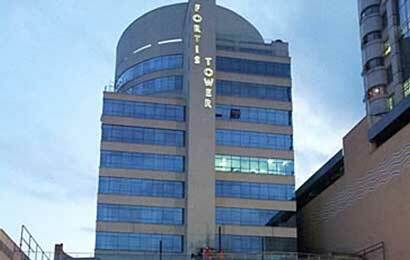 Ground floor retail; banking hall, laboratory, pharmacy, restaurant etc with 4 lifts of which 2 are panoramic. 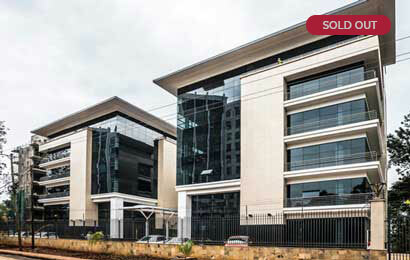 A state-of-the-art commercial complex, comprising four blocks each of a lettable area of 25,000 sq.ft. providing an environment to nurture immense productivity. This commercial building offers 72,000 sq.ft. high end office space and 23,000 sq.ft. retail space on G+10 floors with various amenities.